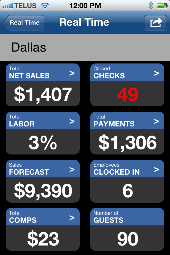 PULSE Real-Time is a reporting application that delivers POS system information in real-time to a user’s smart phone. 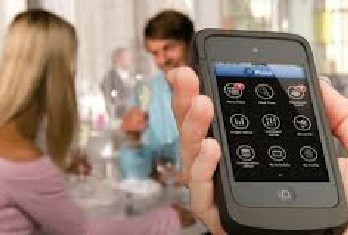 This reporting tool brings timely information right to the user’s mobile phone enabling the holder to know what is happening with customer service moment by moment, where ever the user is. 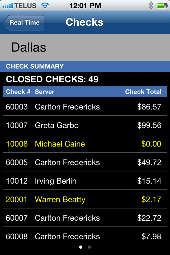 Now a manager can view a guest check for a customer who has just been seated or is ready to receive a check. This knowledge facilitates quick management decisions impacting improved customer service, meal service and, ultimately, the bottom line through efficiency. The mobile platform Aloha Pulse expands the capability of a business POS system to most current mobile operating platforms. 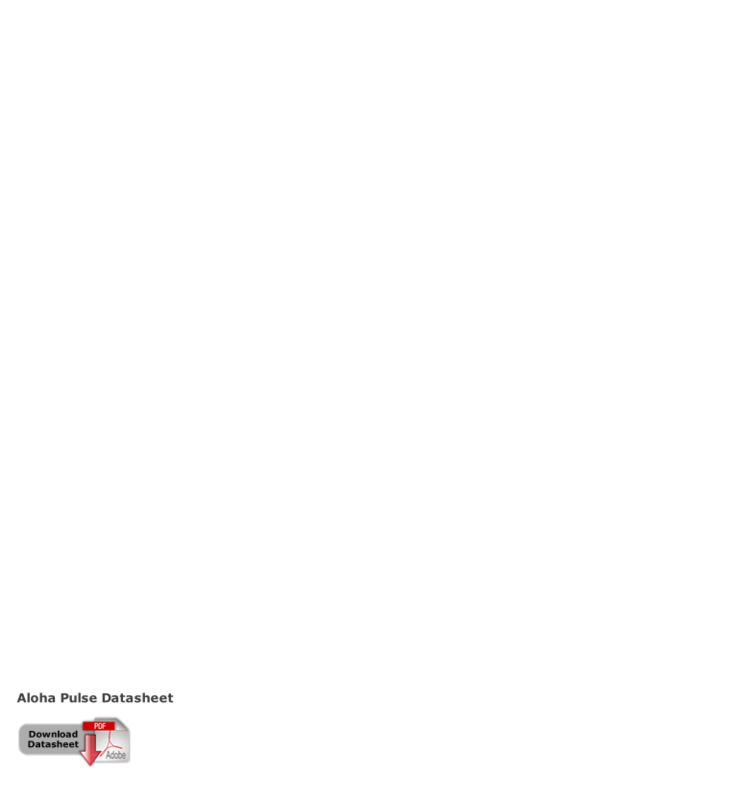 Aloha Pulse provides the framework to connect each individual Hosted Solutions product to the mobile device involved. The Aloha Pulse platform can also deliver new products and services applicable to facilitating your business management. Turn data into actionable information with the PULSE Real-Time app and its powerful and efficient platform. Pulse Real Time gives you actionable information you can’t get anywhere else.